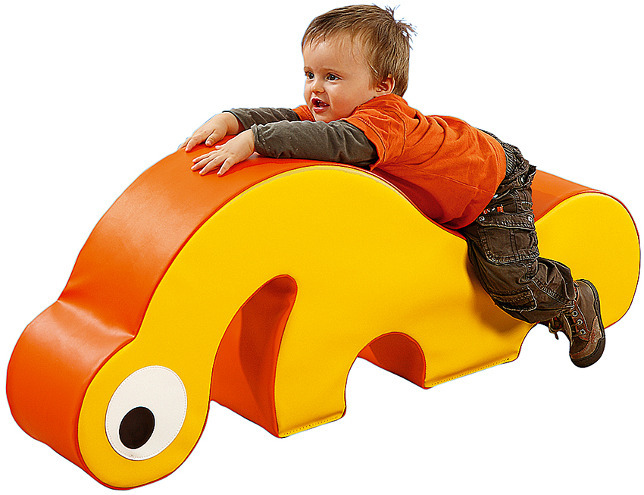 Created from higher thickness foam with jersey covered vinyl fabric cover, the Decofoam Globulus Baby Activity Toy by Wesco, enables your small children to bring out their creativity as well as develop their motor skills. 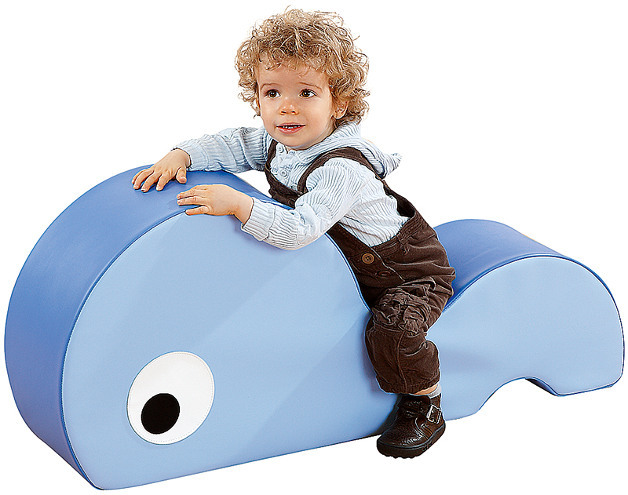 The protective cover on this adorable Decofoam play toy is very easily cleaned with soap and water. 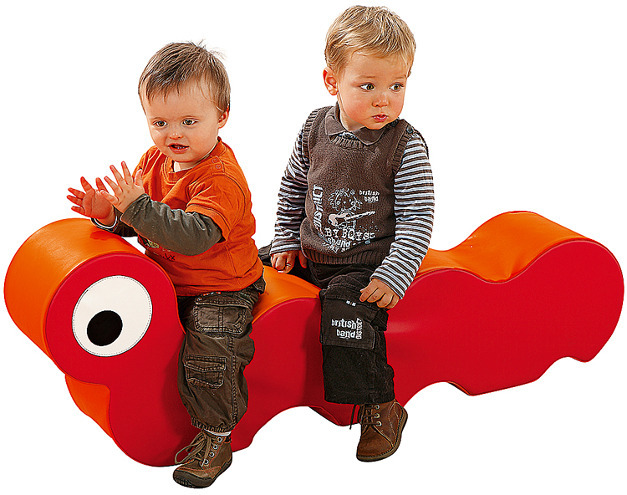 The Deco Globulous Baby Activity Toy offers an anti-slip foundation and is non-toxic, and so light that it can be easily moved from room to room, and even carried along on vacations.